Customer service is those actions a company takes to fulfill a customer's need or request. Specific standards do not exist across the customer service industry. Company management determines the customer service practices that are best for the business and the customer. The goal is to have a customer's issue resolved in one phone call. If the customer or company must continue to make phone calls to get the issue resolved, the customer's satisfaction decreases. However, depending on the nature of the company's product or service, more phone calls may be necessary. Depending on the type of customer service provided, the average amount of time taken to handle the customer's phone call can range from one minute to over an hour. For a book order, the average handle time could be five minutes. On the other hand, help desk technician calls for a software issue could have an AHT of 30 minutes or more. 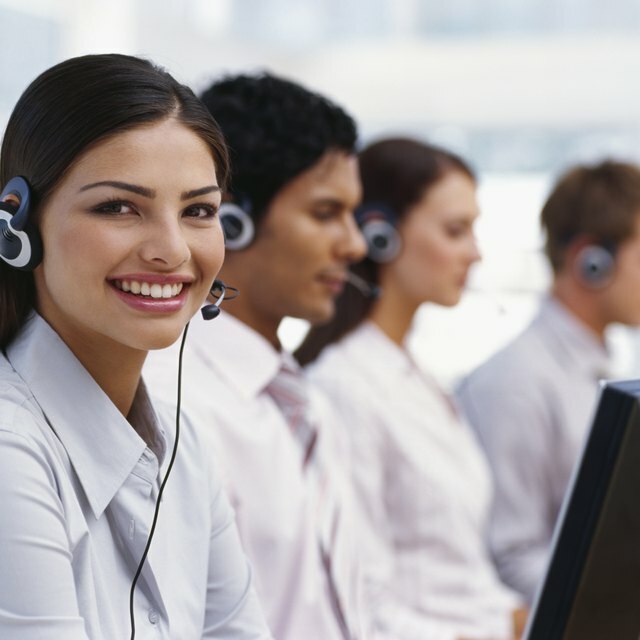 Call centers often tout that their customers do not wait a long time for an operator to answer the phone. Some companies say they answer 85 percent of their incoming phone calls within 15 seconds. Representatives and their companies should not sacrifice customer service to achieve a certain industry standard. The company's products and services, and the work to deliver those items in the most efficient manner, are for the customer and for the business's economical benefit. Impact Learning Systems: What are your contact center metrics really telling you?